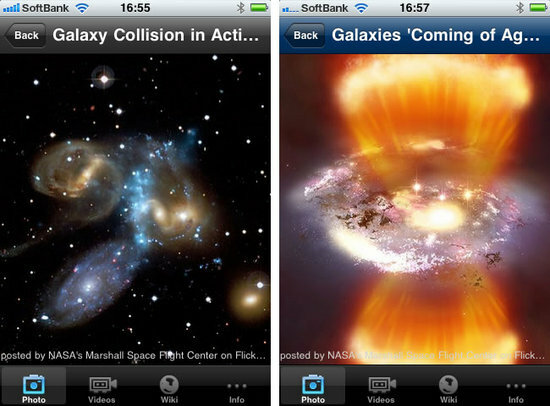 iPhone app, iGalaxy - Let's explore the deep space!：Quantis,Inc. Quantis,Inc. 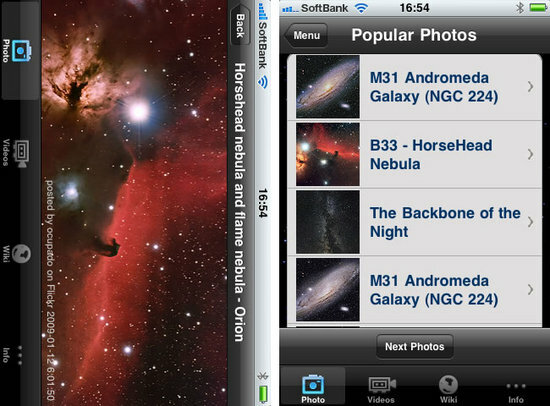 >> iPhone apps >> iPhone app, iGalaxy - Let's explore the deep space! Have you ever seen the galaxy? 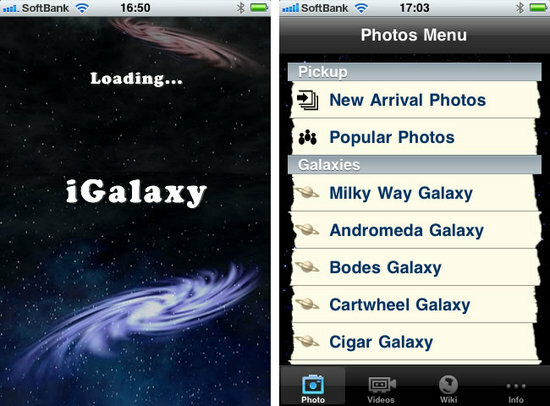 iGalaxy let you explore tons of photos and videos of galaxies uploaded onto the web. 1) High resolution galaxies photos. 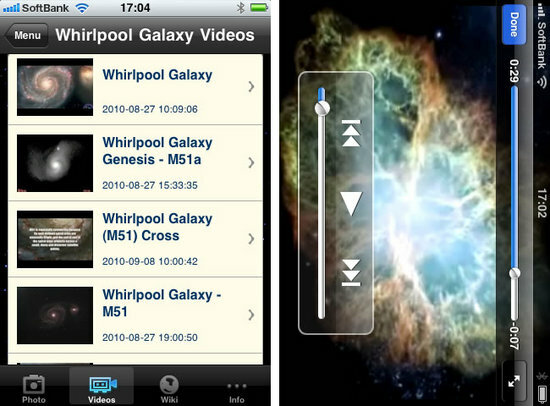 2) Galaxies videos with YouTube player. 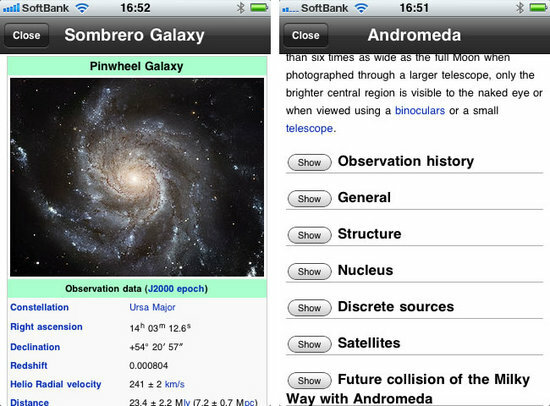 3) Galaxies wiki data library.